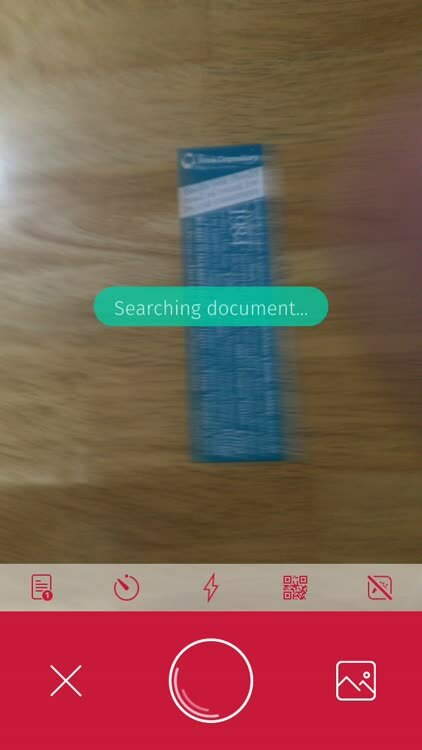 Scanbot, arguably the best mobile scanning app there is, has just received its biggest update yet. 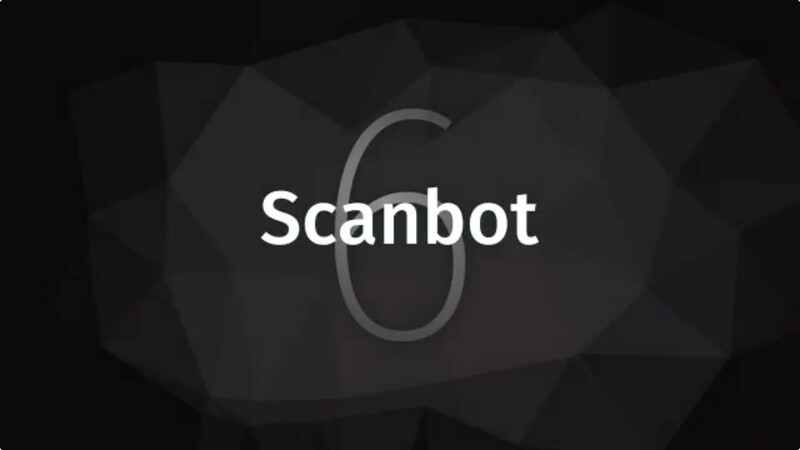 The just released Scanbot 6 introduces a streamlined interface design and, more important, a suite of new productivity-boosting features. 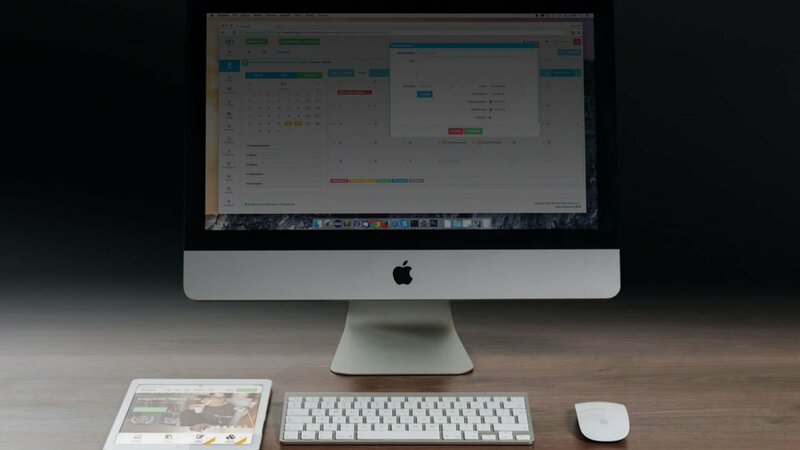 In Scanbot 6, the interface has undergone an overhaul to make it simpler and cleaner. For one thing, all buttons have been labeled to help users choose the appropriate options. 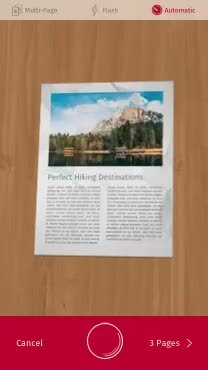 Printing has also been made easier with a new one-tap workflow. 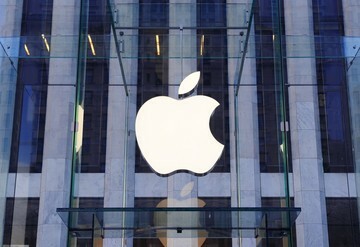 Swipe navigation has also been integrated throughout the app. And automatic scanning and cropping can now be completely turned off to make way for manual scanning. 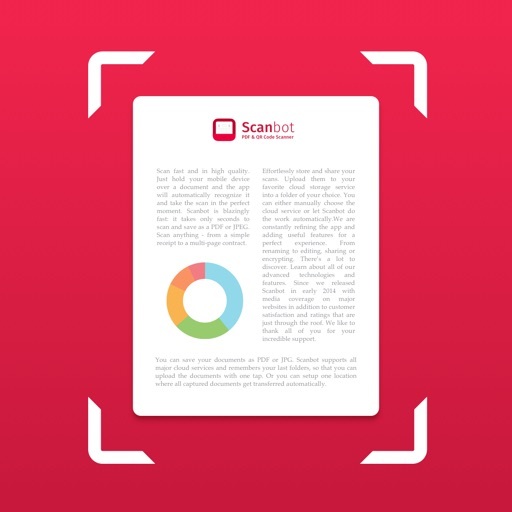 The makers of Scanbot are well aware of the dominance of PDF as a document format. It’s why Scanbot 6 sees the addition of built-in tools for reordering, adding, deleting, and rotating pages in saved documents. The app’s annotations feature has also been improved with a new pen tool, new colors, and new sizes. Moreover, optical character recognition (OCR) can now be performed anytime, on demand, even on existing documents such as those scanned with another app or a desktop scanner. How’s that for flexibility and productivity? Scanbot 6 also expands the list of supported cloud storage services with the addition of OneDrive, OneNote for Business, and Amazon Drive, making Scanbot more “cloud-agnostic” than ever. Oh, and one more thing … The update introduces Scanbot’s new logo. Say goodbye to the friendly Scanbot face in favor of an icon that more clearly communicates the app’s function as a mobile scanner. Regarding our logo we want to take the guesswork for potential users out of it. We are the best mobile scanner app and our logo should clearly reflect our value proposition. 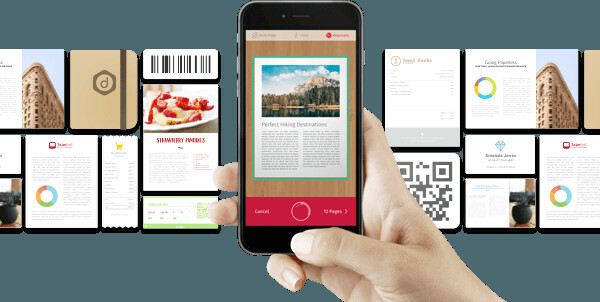 Scanbot 6 is available now on the App Store for free, with in-app purchases for unlocking pro features including unlimited scans, auto-upload, OCR, search, Touch ID integration, folders, smart naming, themes, and the Magic Color Filter. 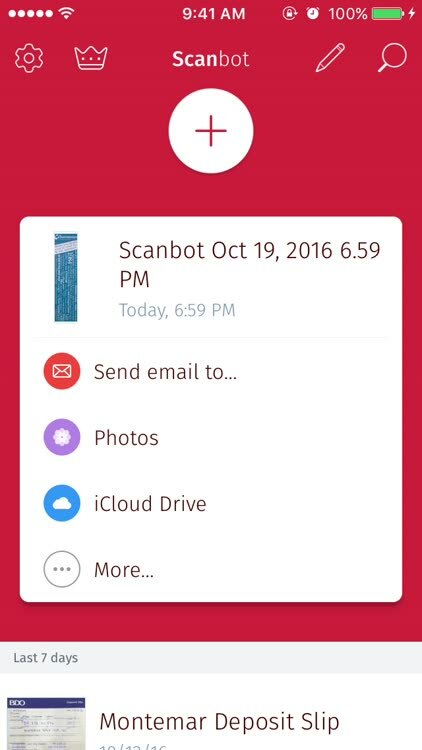 Scanbot received its last major update last month. That update brought a couple of features for iOS 10, namely, an iMessage app for scanning directly in Messages and a new widget for quickly accessing recent documents.